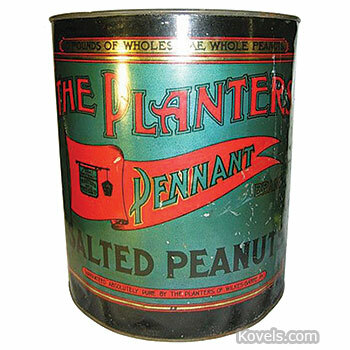 Planters peanuts memorabilia is collected. 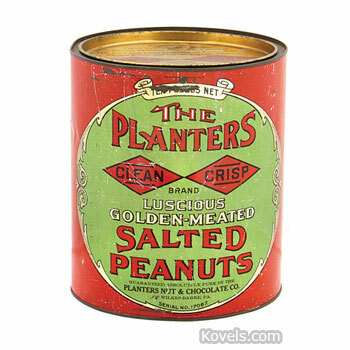 Planters Nut and Chocolate Company was started in Wilkes-Barre, Pennsylvania, in 1906. 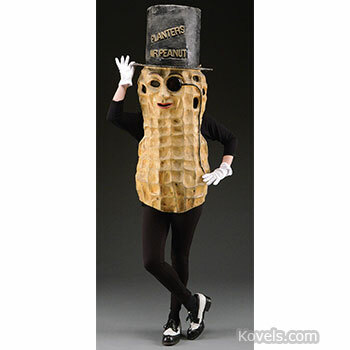 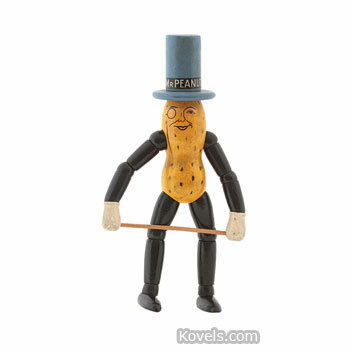 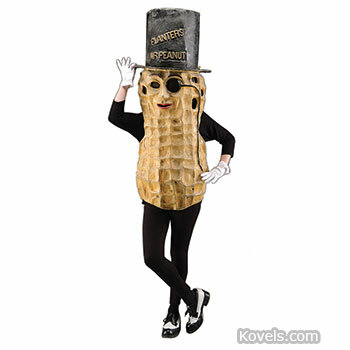 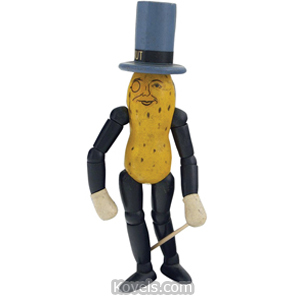 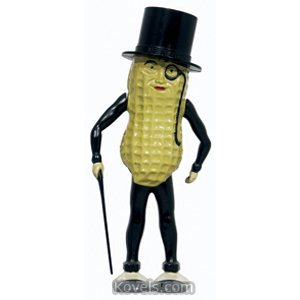 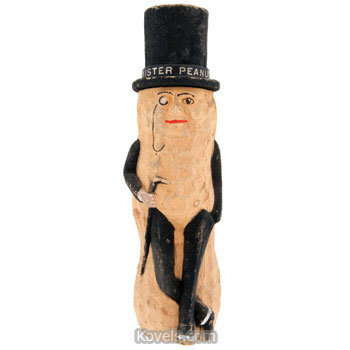 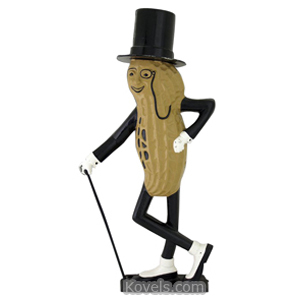 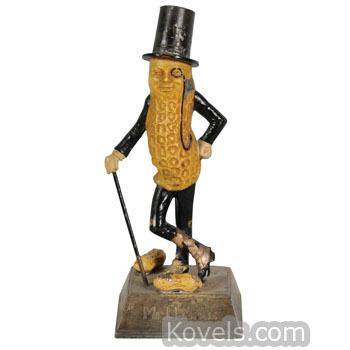 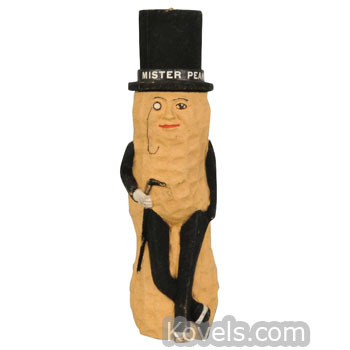 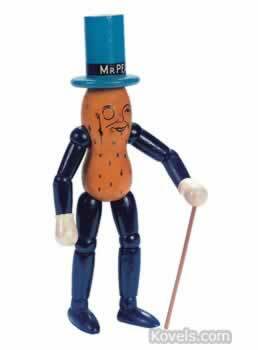 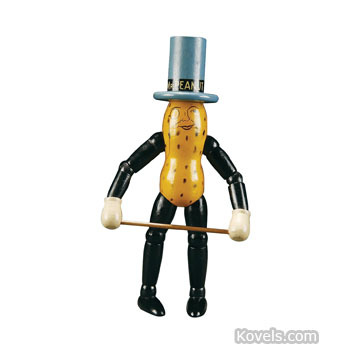 The Mr. Peanut figure was adopted as a trademark in 1916. 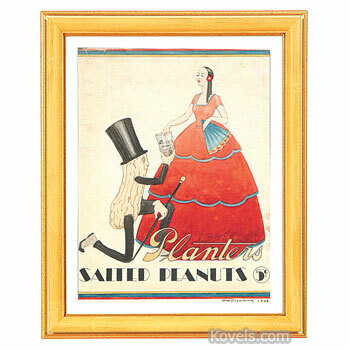 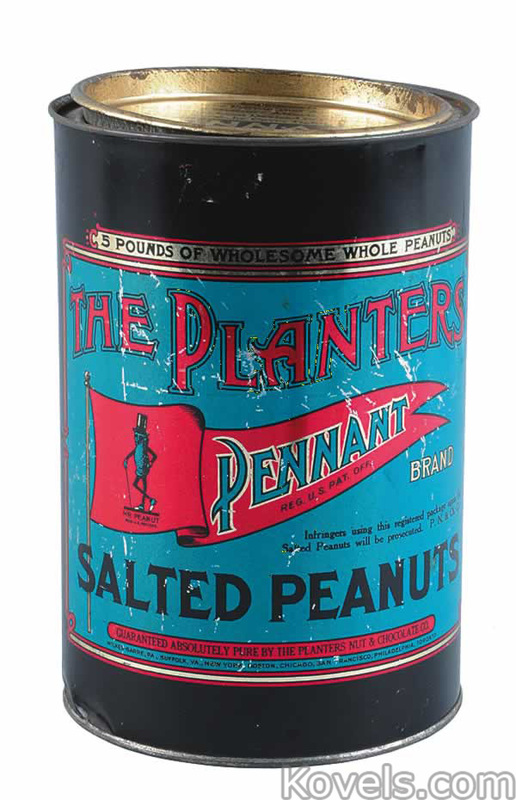 National advertising for Planters Peanuts started in 1918. 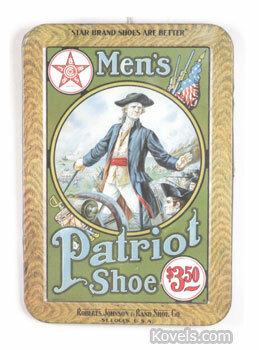 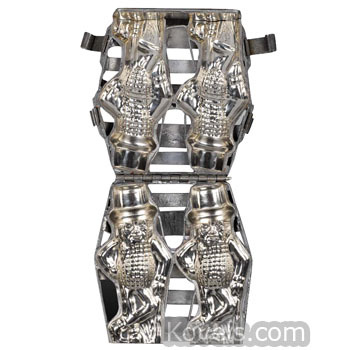 The company was acquired by Standard Brands, Inc., in 1961. 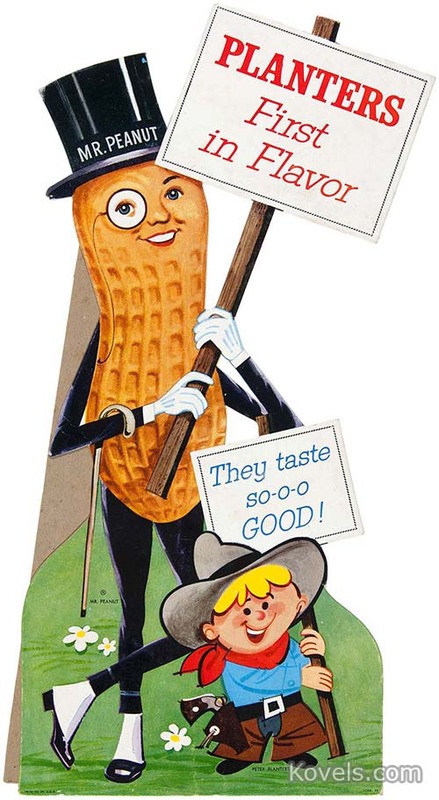 Standard Brands merged with Nabisco in 1981. 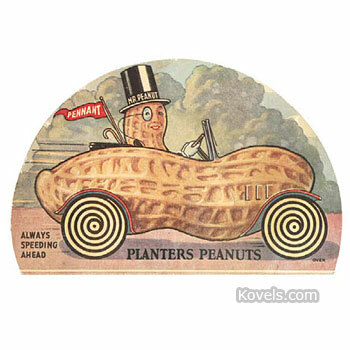 Nabisco was bought by Kraft Foods in 2000. 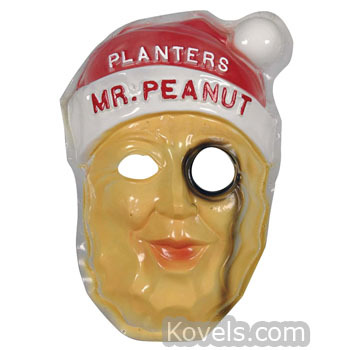 Kraft merged with H.J. 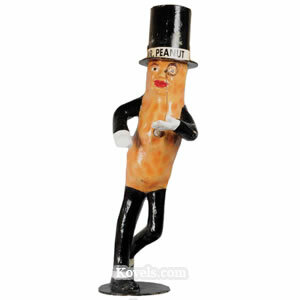 Heinz Company in 2015. 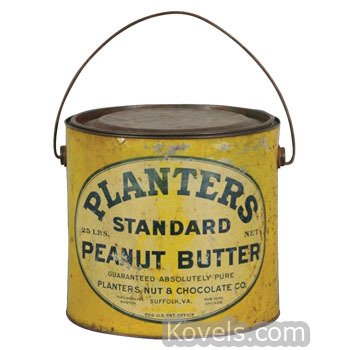 Planters brand is now owned by Kraft Heinz. 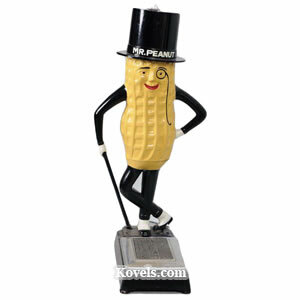 Mr. Peanut earned a star on Madison Avenue's Advertising Walk of Fame in 2004. 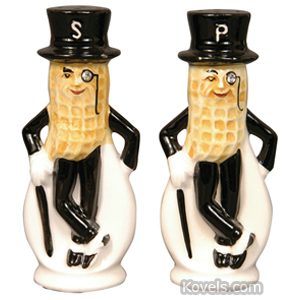 Some of the Mr. Peanut jars and other memorabilia have been reproduced and new items are being made.